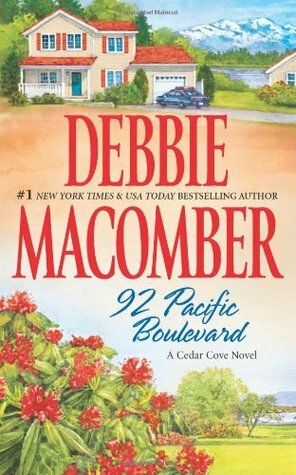 Cedar Cove Series – It's Time to Read! I love living in Cedar Cove, but things haven’t been the same since a man died in our B and B. Turns out his name was Max Russell, and Bob had known him briefly in Vietnam.We still don’t have any idea why he came here and–most important of all–who killed him. Because it now appears that he was poisoned. I sure hope somebody figures it out soon! Not that we’re providing the only news in Cedar Cove these days. I heard that Jon Bowman and Maryellen Sherman are getting married. And Maryellen’s mom, Grace, has more than her share of interested men! The question is: Which one is she going to choose? Olivia–I guess it’s Olivia Griffin now–is back from her honeymoon, and her mother, Charlotte (who’s in her mid-seventies at least), seems to have a man in her life, too. I’m not sure Olivia’s too pleased…. There’s lots of other gossip I could tell you. Come by for a cup of tea and one of my blueberry muffins and we’ll talk. 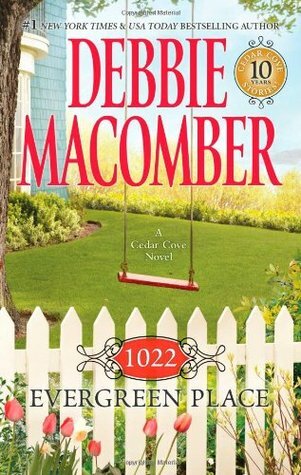 This is number four in Macomber’s Cedar Cove series. The story picks up pretty much where it left off- new marriages are blossoming, friendships growing, but more importantly, mysteries still unsolved. Peggy and Bob have been struggling since a man called Max turned up in the night to stay at their B&B, and died . It was later found out it was murder. They just want this solved. There are other things going on too, such as the Navy boys returning to their families and Grace trying to get over losing Cliff. 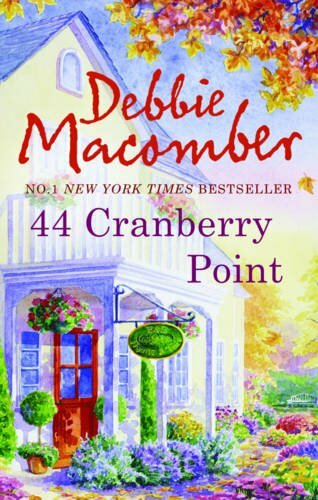 I love Macomber’s novels. They are pure and simple chick-lit. 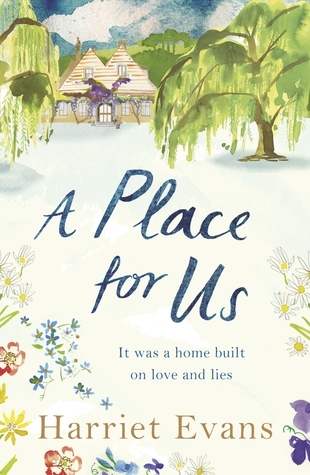 This story was full of life, love, friendship and family. 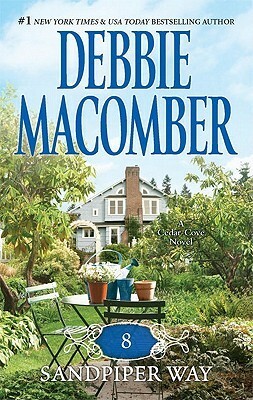 But with this series there is a slight twist – Macomber has added in the idea of mystery. 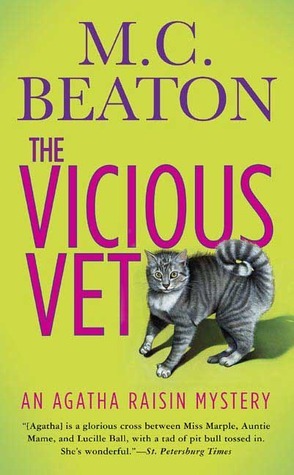 In this book, and the previous one: 311 Pelican Court, the mystery surrounds this man Max, his death and his connection to Bob. In the next book the mystery will be surrounding Ray, the Private Investigator. I like this addition to the novel. 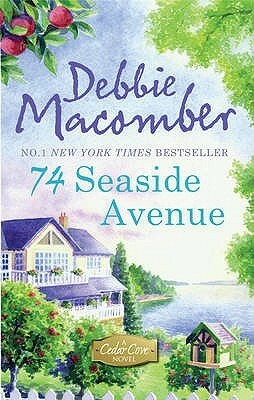 Macomber writes great novels anyway but this just adds something special and lifts it out of the bog-standard chick-lit genre. Macomber also writes wonderful characters. I love Olivia, Grace, Peggy and the like. Their friendships are special and reading about their families and events in their lives is great fun. I find them believable and I wish they were real! They are full of wisdom – the kind of older female friends one would want to have around for friendship and guidance. 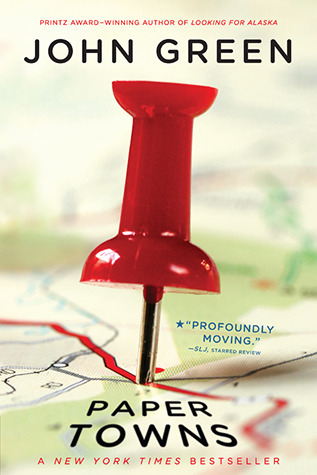 Yes this is a fairly predictable story, and the murderer wasn’t much of a surprise but I enjoyed this book. 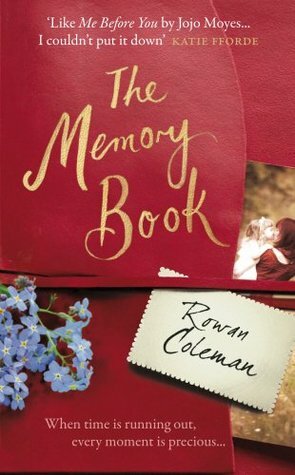 It was a nice novel that I read in 24 hours. Like the rest of Macomber’s books, this comes with high praise from me. TBR Readathon Sunday to Saturday – Day 1!